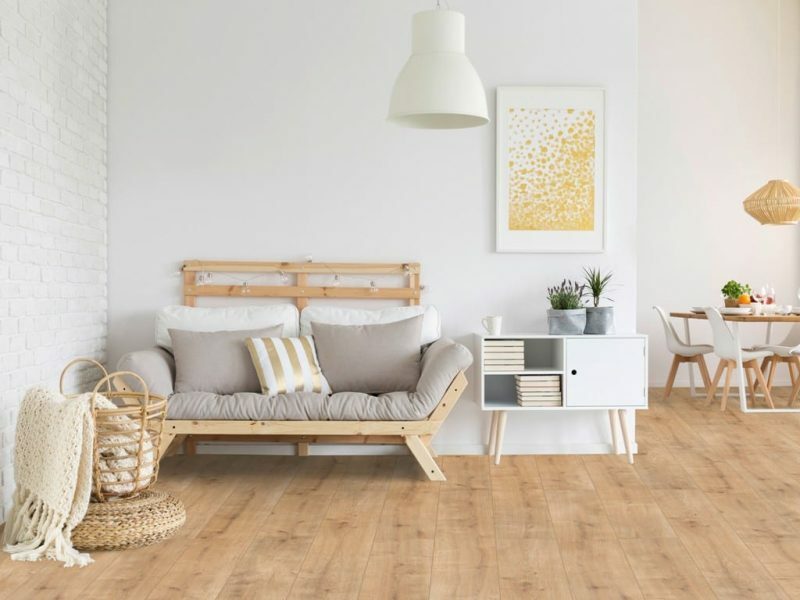 Our new collection, Natureffect® will bring an extra element of choice to the V4 Collection as we launch our first range of laminate wood floors. 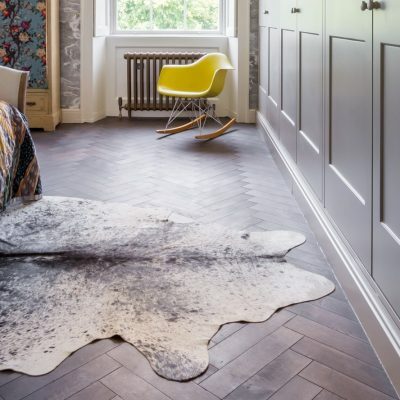 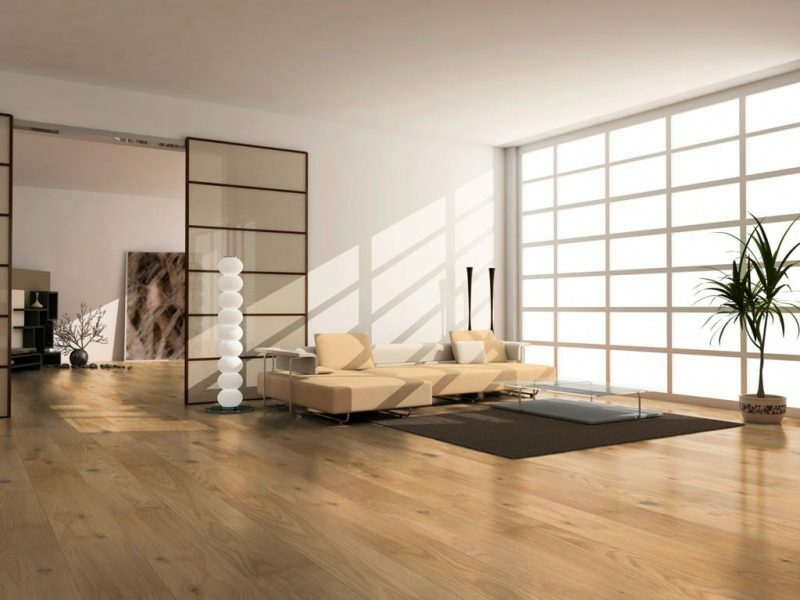 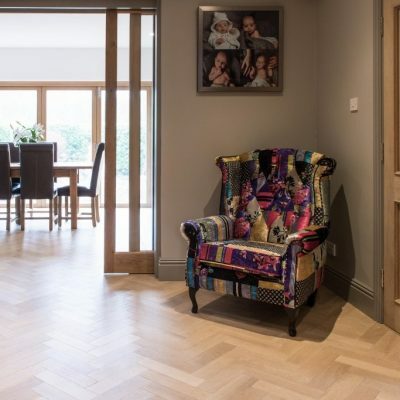 The collection has been carefully curated to create expressive floors full of natural wood style – and with 12 beautiful finishes to choose from there is something for every interior taste. 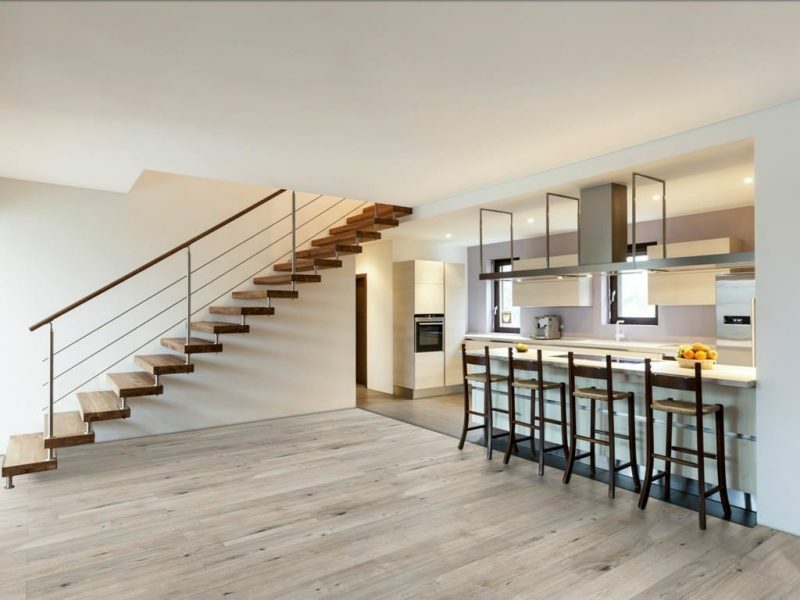 Our Natureffect® Laminate Floors are imprinted with a natural textured grain that is warm and tactile underfoot, creating durable and unique surface finishes that are the perfect rendition of a real timber floor. 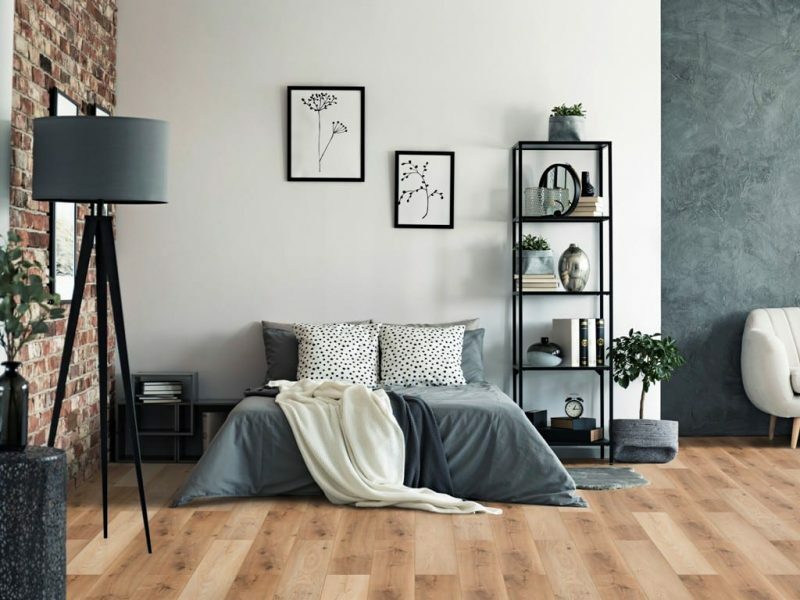 The 12 contemporary finishes in the collection deliver authentic wood floor style in a material form that is typically more cost-effective as an alternative to real wood floors. 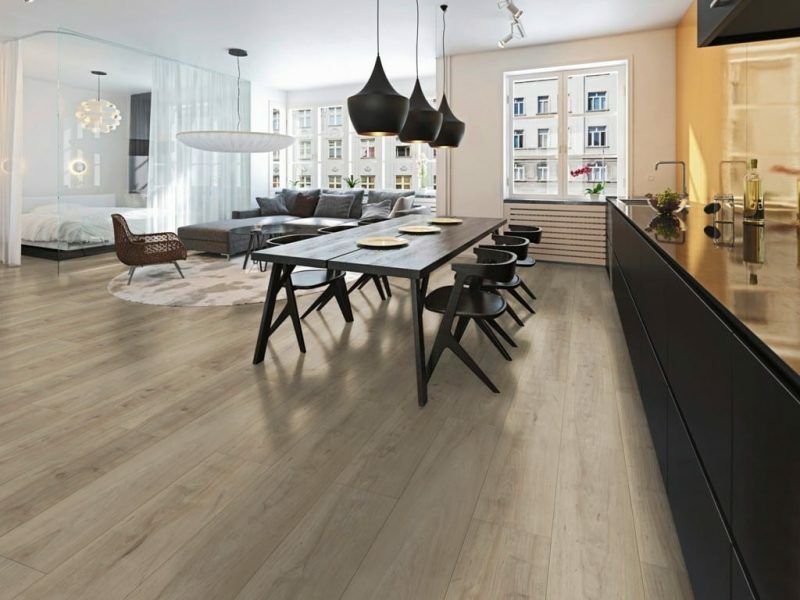 Here is a preview of just some of the styles you will find in the Natureffect® collection.